Rewards | Art Rave Inc.
Everyone can be a Rave Rewards member! It’s FREE. It’s Automatic. just sign-in to sign-up. Not social and you want to sign up via email ? No problem. Just click here instead. No apps to install or maintain. Connect with your favorite social network and we’ll create your account automatically. Still can’t get enough of our Art Raves? 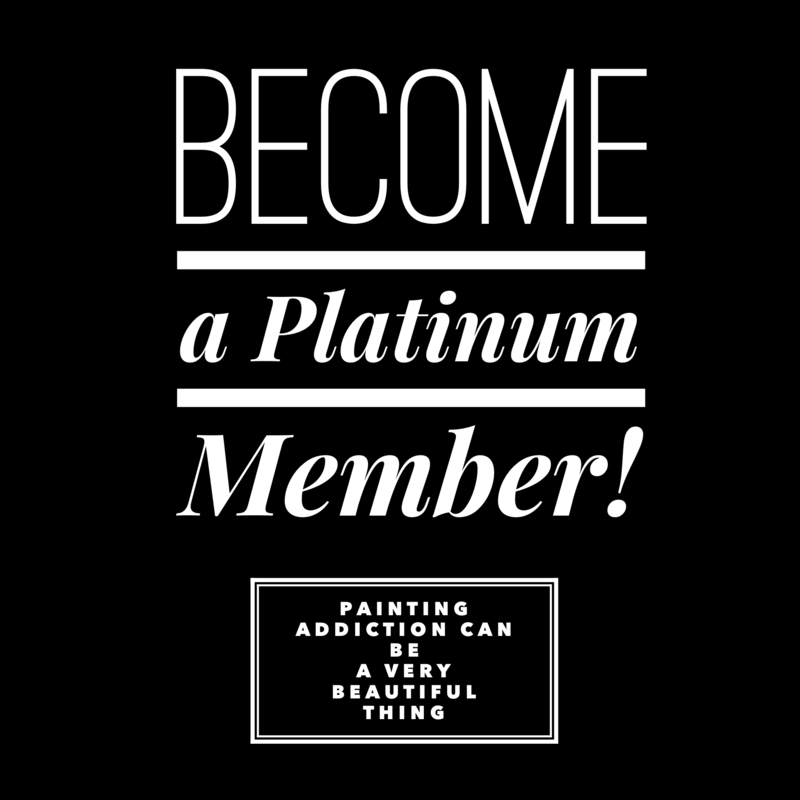 Become a Rave Platinum Member And Save More on your Passion for Painting! Our Rave Reward program is a rewards program that lets you earn points that you can redeem into online gift certificates. You can use those certificates to get FREE or discounted classes. The Rave Reward Program is a customer reward program that allows you to earn “points” for Rave Reward-eligible events. When you sign up online to our public painting events you accumulate Points. Once you have accumulated enough points you automatically receive an online gift certificate. What is a Rave Reward Account? It is a FREE user account to be used with the Rave Reward Program which you create either by registering and logging in via your social media account (i.e. Facebook) or using your email address. A Rave Reward account allows you to track your purchase history on our website while remaining enrolled in our Rave Rewards program to earn points. Do I need to purchase anything to create a Rave Reward Account? Not at all! A Rave Rewards account is FREE. You can create a Rave Rewards Account by clicking on “MY ACCOUNT” to start an account for yourself. Is there some type of membership or punch-card needed? No. The Rave Rewards program and your account are handled strictly online. There are no cards to track or maintain. It is best to send an email to hello@artraveinc.com and someone from our office will assist you. How do I earn Rave Reward Points? When you sign up for an event on our website Rave Rewards are awarded to you automatically. How do I redeem my Rave Reward Points? When you earn enough Points they are automatically redeemed for you into an online product/gift certificate. Login to your Points account on our website and view your “Points” TAB. This tab will explain in detail how many Rave Reward Points you will need before your Rave Reward Points will automatically be redeemed and reward you as a product/gift certificate. My Points have been redeemed. How do I use my certificate? Login to your Rave Rewards account on our website and view your “Coupon/Credits” TAB. This tab will have any of your rewarded product/gift certificates. Click on one of the certificates to apply it to your cart, or pick your rewards certificate to use during your checkout. Are there any restrictions on how many Points I can earn? No. There are currently no limits on the number of Rave Reward Points you can earn. Points will automatically redeem themselves into Rewards certificates. There are also no limits on the number of Rewards certificates that you can accumulate. Can I transfer Points to someone else? No. Rave Reward Points are stored with your account. They cannot be combined or transferred to anyone else. Will I still receive Points if I receive a voucher or a refund? No. You forfeit your Rave Reward Points earnings for any event if you receive a refund or a voucher for that event. Can I earn Rave Reward Points on every event? No. Some events will not earn you Rave Reward Points, such as specially discounted events or fundraisers. If an event will earn you Rave Reward Points it will clearly be displayed on the event itself and on the checkout screen. Do Points or certificates expire? You can earn Rave Reward Points at any rate and any unredeemed Points do not expire. Once your Points have been redeemed and you have been rewarded a product/gift certificate, your certificate will be valid for one(1) year from the date of redemption. Please visit our Terms & Conditions page for the full details on the Rave Rewards program. Start collecting your Reward points on your next order.